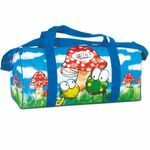 Gorgeous travel sports bag featuring Perona's Pic Nic collection. Great for school, travel, holiday and gym. 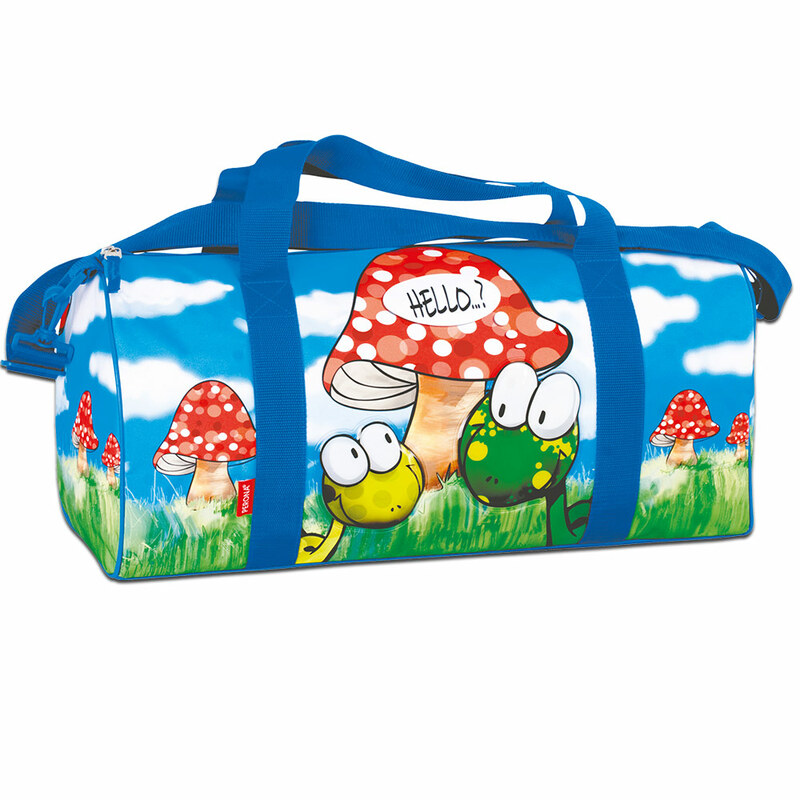 This beautiful bag features adjustable straps and carry handle.